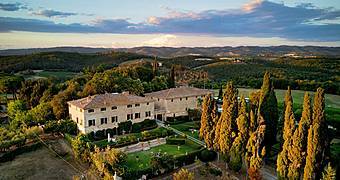 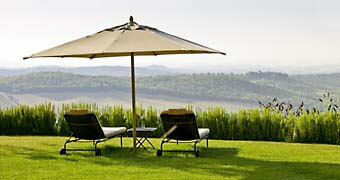 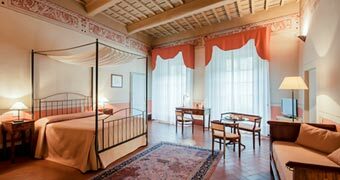 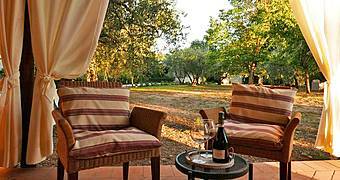 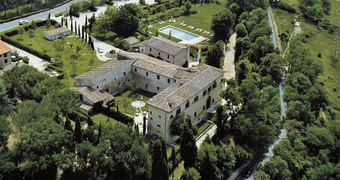 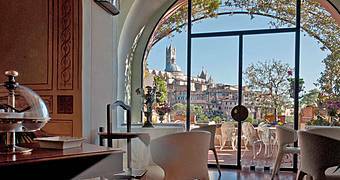 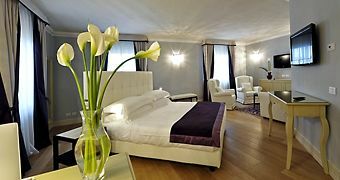 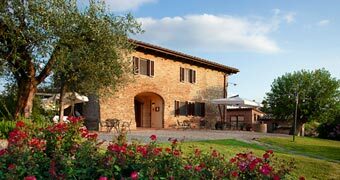 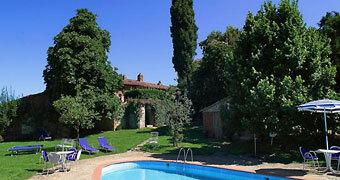 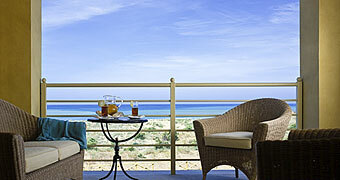 5 star Tuscany courtesy of Hotel Le Fontanelle: period residence and restaurant between Siena and Chianti. 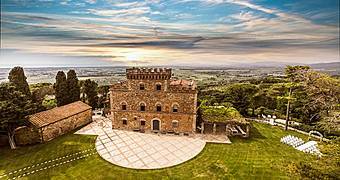 Castello di Segalari is a Medieval castle which was once the residence of the noble Della Gherardesca family in the heart of Tuscany's Maremma, perfect for a luxury vacation or unforgettable wedding. 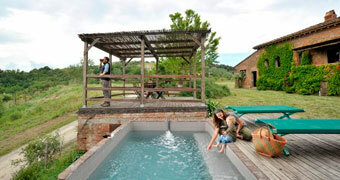 La Pieve Casale di Charme is a farm holiday deep in the Tuscan countryside in the Val d'Elsa, where you can get away for a romantic break in the peaceful and quiet hills.